The feeling visitors immediately have when they come to campus is one of openness and friendliness. New students find it easy to make friends and to become included in the school community. IPA’s relatively small size creates big opportunities for all students to enjoy and engage in a wide variety of extra-curricular activities that include community service, sports, after school enrichment classes, clubs and student government. The culture at IPA encourages mutual respect, inclusiveness, kindness and collaboration among students, faculty, and staff while nurturing students’ talents and interests. On any day of the week, one can stroll through the halls, from Kindergarten to Grade 12, and witness IPA’s emphasis on both the visual and performing arts. Ceramics, photography, paint and sculptures line the walls while students can be heard practicing a scene for the next theater performance or playing a classical piece on the grand piano. IPA students Bradley Sweet ('17) and Brycen Kawakami-Tabios ('17) designed and created a website to showcase student life at IPA. 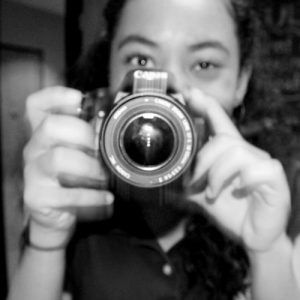 Each year, the website is maintained by Grade 11 and 12 students, who update the news and events happening around campus. They also mentor upcoming Grade 10 students, who will eventually step up and assume responsibility for the site in the future. Hail Navigators! Oh, we sing to silver, blue, and gold. Na ho’okele going forth to the future, prepared and bold. I mua me ka ha’aheo for our Hawai’i nei. With excellence in all we do. We are IPA. Open hearts and open minds that help us grow inside. The sea may rise and waves may roll and some have lost their way. Helping others helps us lead, yes, we are IPA. The purpose of ISLAND PACIFIC ACADEMY’s Animal Club, otherwise known as IPAAC, is to help secure the welfare of all the creatures inhabiting the islands of Hawaiʻi for the future. The students of IPA volunteer their time willingly to obtain this goal. 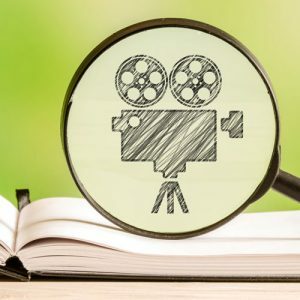 The purpose of this club is to enhance our comprehension skills, and create a place where students can enjoy and appreciate cinema and literature. In Ceramics Club, we hope to continue to finish and improve our clay work, make camaraderie with classmates, have fun and enjoy the arts! The purpose of the club is to provide a space to learn, play and master chess. 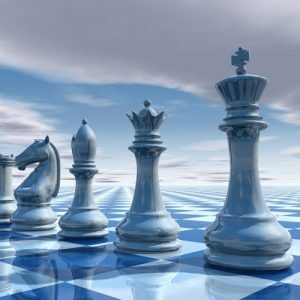 The goal is to create a community of chess players keen to improve their abstract and strategic thinking skills while enjoying the pleasures of fun competition. Dance Club focuses on personal expression, creativity, and most importantly, fun when it comes to dance. During club meetings, we will learn dances for fun and let other members choreograph dances. 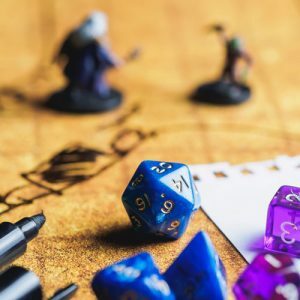 Our goal is to network members of our student body who participate in E-Sports but are not usually represented in other clubs and often show school spirit. 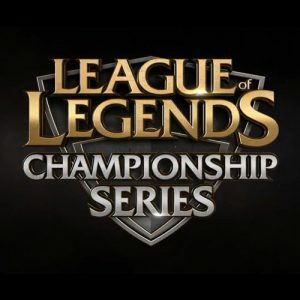 We want to make a competitive gaming team for the game "League of Legends" (LOL), and bring something we students are passionate about to the school. 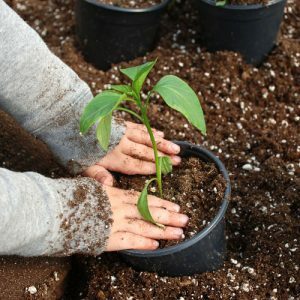 Our purpose is to teach students the skills of gardening and responsibility through the growing of various plants, as well as beautify the campus by widening the variety of plants grown on campus. Our purpose is to guide students in personal money management, support students in running our student-run credit union in the secondary building, and train students as peer financial advisors. Ultimately this organization can grow into an investment club and become self-sustaining financially. 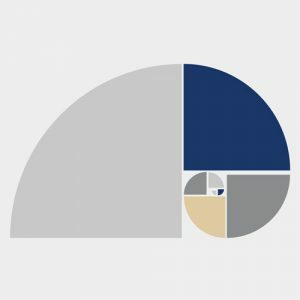 The goal of Global Issues Network (GIN) is to unite students around the world to solve and raise awareness about human rights, security, and environmental issues while building leadership and collaborative skills. Hui Hoʻomau is designed to allow students to earn community service hours while learning about Hawaiian culture and getting hands-on experiences. 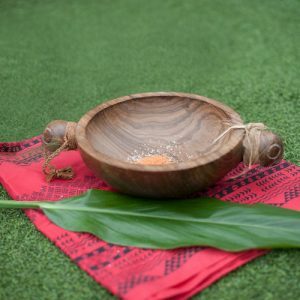 We hope to give all students, whether they are from Hawaiʻi or have moved here, to develop a connection with the Hawaiian culture and get a better understanding of the land around them and why it is so important. The mission of Rotary International is to provide service to others, promote integrity, and advance world understanding, goodwill, and peach through its fellowship of business, professional, and community leaders. K-Club is a place for people who like K-Pop to be able to listen to it and dance freely to it. A lot of people are passionate about K-Pop, so we want to create a place where you can talk about it with people who are just as interested in it as you. 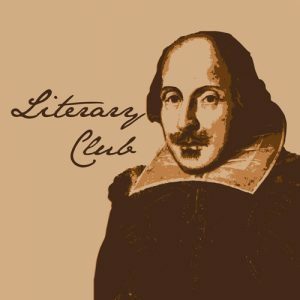 Literary Club was founded by a group of Middle and High school students at IPA who were passionate about reading and writing. We have writing workshops, "book talks," prompts at every meeting, and grow our skills as a group. Our purpose is to grow our writing and analyzing skills and create a network of people with the same enthusiasm for all literature. 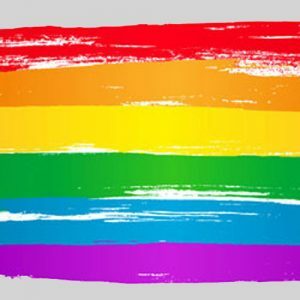 We aim to create safe spaces for IPA students to talk about those experiences among others who are in the LGBT community. We talk about art, music, and topics that students may not feel comfortable discussing in other settings. 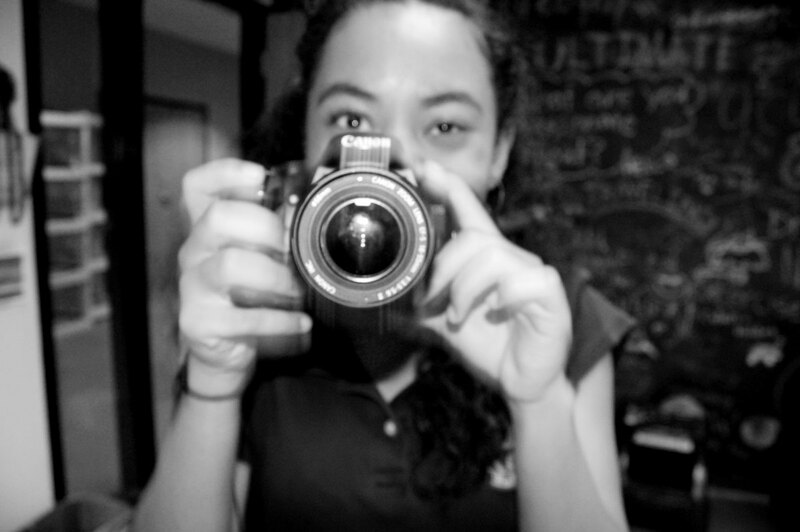 Our goal is to give students a creative outlet to express themselves in the field of digital media. ISLAND PACIFIC ACADEMY’s Math League is a part of the Oʻahu Mathematics League that hosts statewide high school mathematics competitions. Starting in September and ending in April, we compete in various mathematics events once a month (with the exception of December). We strive to promote a love of mathematics and the use of mathematics outside of the classroom in other students’ lives. Our goal is to teach students how to create music without needing to play/purchase an instrument. We can do a vast variety of music genres, from Jazz to dubstep. 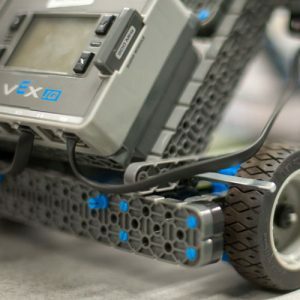 Navigator Robotics seeks to educate students on multiple levels: it incorporates the engineering cycle of design, instills the values of a unified team, and teaches about the recording of data – including the multi-media documentation of the design process. Navigator Robotics is dedicated to creating statewide, national, and international collaborative relationships through its travels abroad and participation in international tournaments. 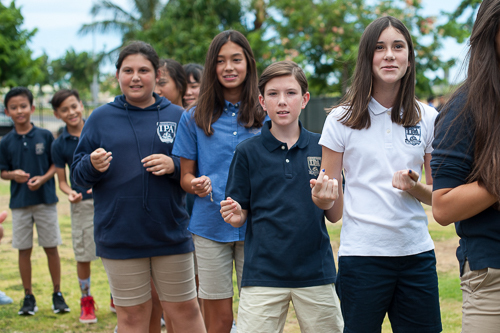 Students are taught kuleana (responsibility), in conjunction with the core values of the Na Limahana Noʻeau o Hawaiʻi (The Wise Builders of Old Hawaiʻi) – akamai (intelligence), paʻahana (hard work), laulima (teamwork), and hoʻokela (endeavoring to create one's best work) – which are applied to modern technology. Through a rigorous STEAM oriented curriculum defined by dedication, ISLAND PACIFIC ACADEMY's world-renowned robotics team is committed to producing the model students and leading innovators of today. 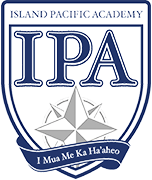 The IPA Student Athletic Council (SAC) is a local version of the Interscholastic League of Honolulu (ILH) SAC. IPA has two representatives on the ILH SAC. The IPA SAC is made up of student athletes from IPA representing all teams from all levels. The IPA SAC advises the ILH SAC representatives on sportsmanship and other issues related to sports and academic athletics. In addition, the IPA SAC also helps the IPA Athletic Department by staffing positions at athletic events where volunteers are needed to run the competition. Our club's purpose is to provide a physical outlet for students while also offering them the opportunity to learn the sport of ultimate. 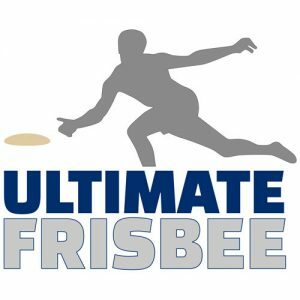 Our goal is to create a small community that embodies ultimate's "Spirit of the Game" and, hopefully, give a head start to those who wish to play ultimate in college.